Friends,the holidays are upon us! Take a deep breath. Sigh....This season can be especially overwhelming if you plan on opening your doors to friends and family for holiday gatherings. 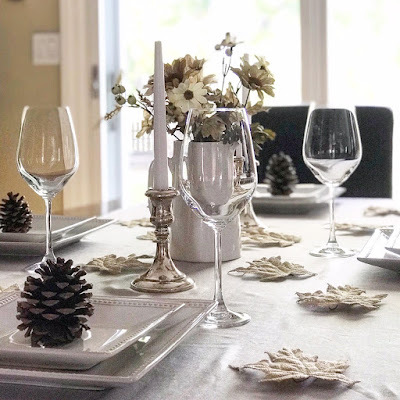 Like most of you, I'm always looking for ways to tone down the stress, so I decided to pick the brains of some of my favorite decor pals to see how they set the stage for the holidays. 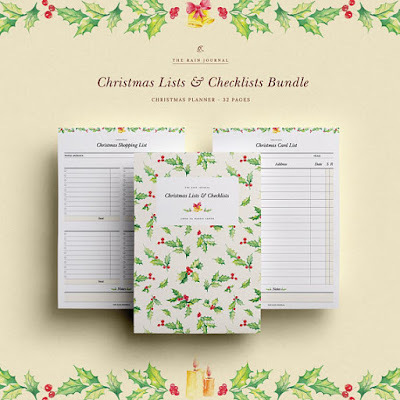 Unfortunately, none of them recommended ditching Thanksgiving or Christmas and running off to Hawaii but boy did they provide some super helpful tips. 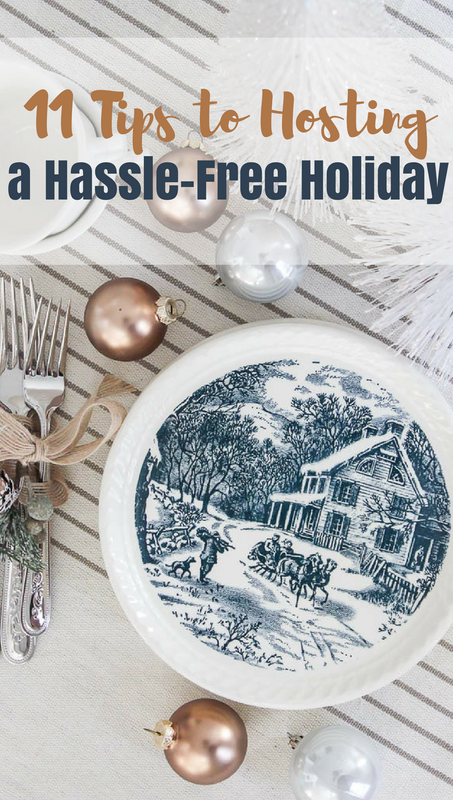 Consider this your mini guide to helping you host a more hassle-free holiday! This post contains affiliate links. For more information please read my full disclosure policy. So there you have it! Small steps you can take to lower your blood pressure this holiday season. Hopefully you found these tips super helpful! I know there's a few I plan on implementing this year. Cheers to being our merriest! Wow you had a ton of amazing tips! Thanks for sharing them all! Great post Jennifer! Great tips, so honored to be among all these very talented decor ladies!